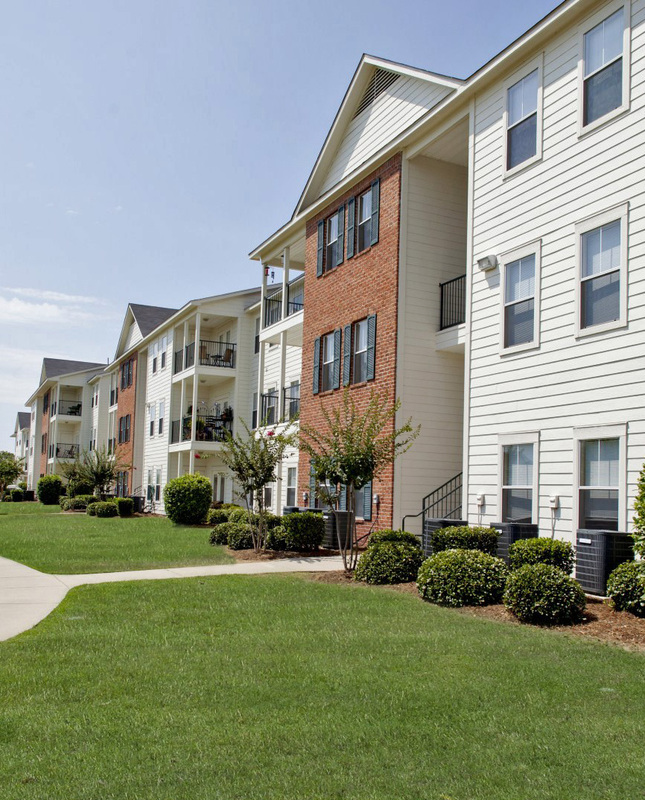 Want a great apartment home with all the community benefits? Ultris Island Park Apartments is the place for you! We have designed options to ease any transition and save you time and money.